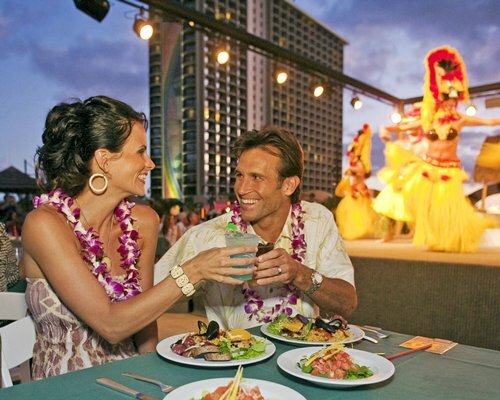 Set against a backdrop of stunning natural wonders, Hilton Hawaiian Village® Waikiki Beach Resort in Honolulu provides visitors with spectacular amenities and an unrivaled position in the heart of paradise. 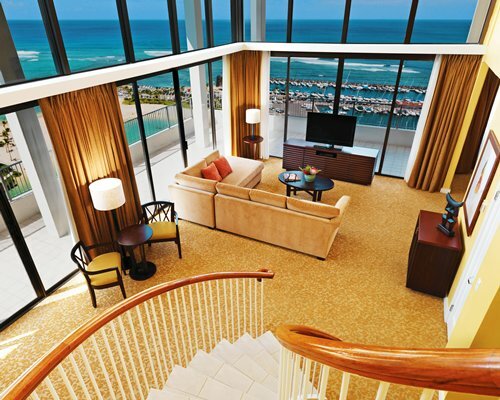 Lagoon Tower by Hilton Grand Vacations Club gives guests ideal access to the best stretch of Waikiki’s famous white-sand beach and the extensive entertainment, shopping and dining options within the renowned Hilton Hawaiian Village. 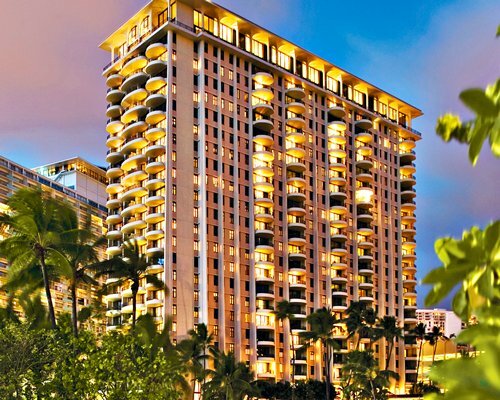 A 5,000-square-foot family activity pool features the longest slide in Waikiki and overlooks the landmark Duke Kahanamoku Lagoon. Just beyond the Village, a variety of adventures awaits your discovery, including scuba diving, snorkeling, golf, hiking trails and abundant cultural riches. Cozy studios, as well as spacious 1, 2 and 3 bedroom suites, most of which have private balconies. Each suite features a fully equipped kitchen. Unit floor plan: "Lagoon" studios do not have balconies or patios. Windows are small and do not open. 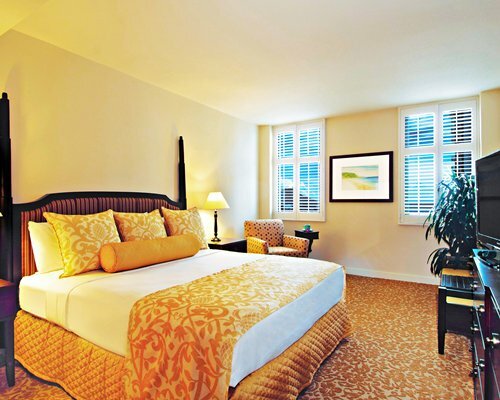 Housekeeping fees: Points housekeeping fee ranges from $40 to $75 per unit for less than 7 night stays. From Honolulu International Airport: Take Nimitz Hwy East (Hwy 92) to Ala Moana Blvd. (Nimitz Hwy turns into Ala Moana Blvd). Continue on Ala Moana Blvd to the intersection of Kalia Rd and Ala Moana Blvd. Turn right onto Kalia Rd. 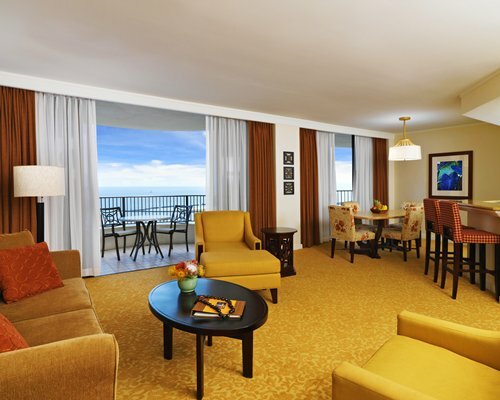 Turn right at first traffic light into Kalia Suites by Hilton Grand Vacations Club. Proceed into the Village and main check-in desk is on the left. Mandatory Local tax is 4.76 to 15.77 U.S. dollars. Cash or Credit is accepted.